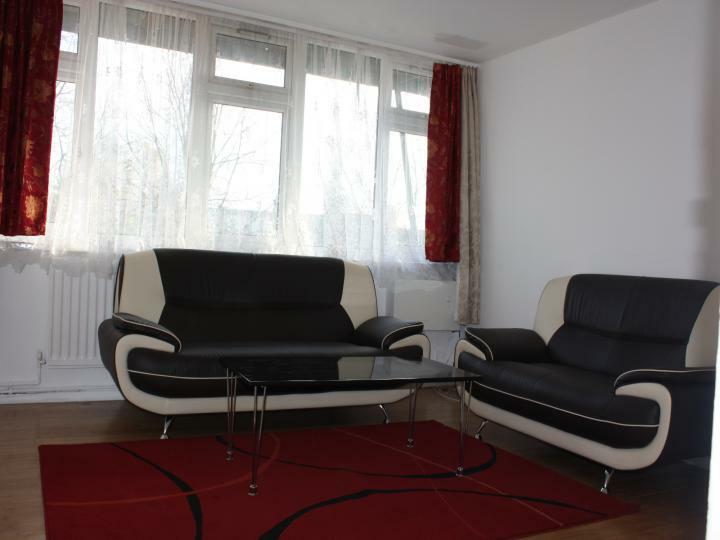 A well presented studio Flat in NW10, offering all essentials and amenities locally. The Flat is presented in outstanding condition and with fitted kitchen, laminate floors, separate kitchen, and a dedicated parking bay. Brent Council Band B, Close to public transport, Available 28/01/19. A cosy one bedroom Apartment in West Kilburn W10. Beautifully presented apartment with ample living space and easy access to the transport. Fully Furnished, Gas central heating and open Plan living space. Electricity,Gas and Water Bills. 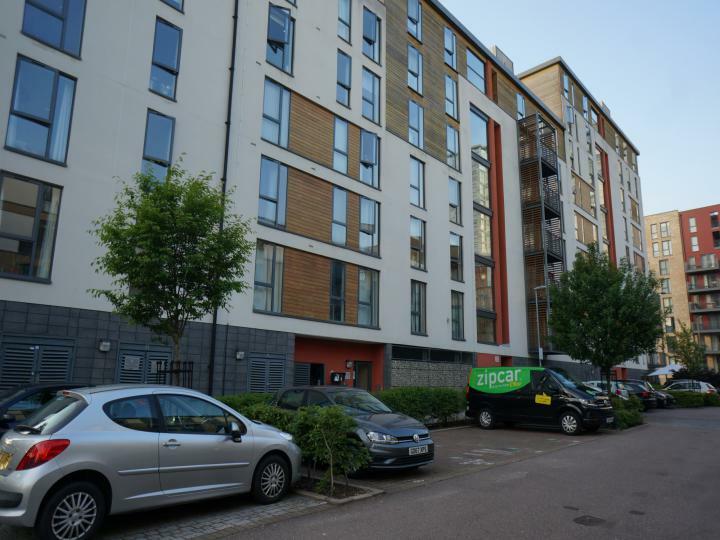 A newly built studio flat situated in N12, offering contemporary and comfortable living space. Offered furnished or unfurnished. Parking at an extra charge. Available Immediately, Fees apply. Queens Park Real Estates proudly presents this comfortable ex local authority two bedroom apartment in Harlesden NW10, offering spacious and comfortable living and local convenience. 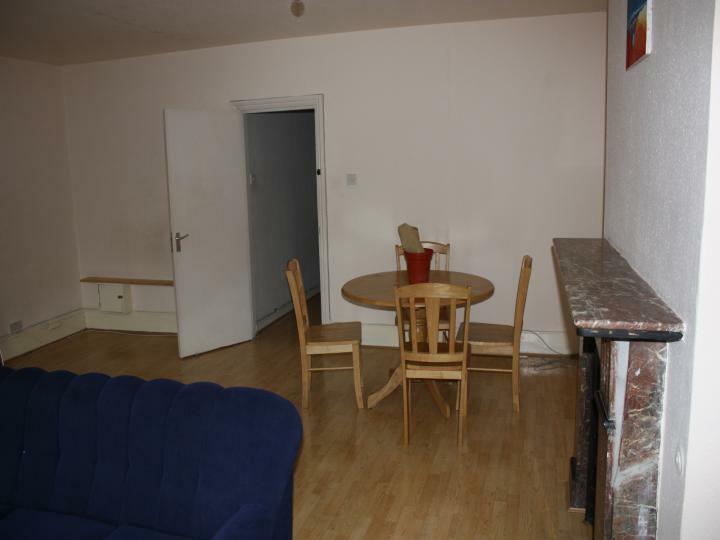 The Apartment is presented furnished, fully fitted kitchen and near transport and shopping. 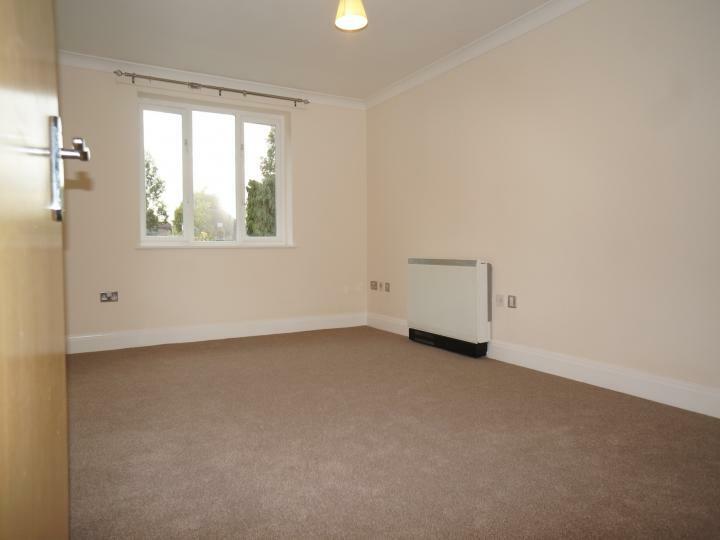 A newly built one bedroom flat situated in N12, offering contemporary and comfortable living space. Offered furnished or unfurnished. Parking at an extra charge. Available Immediately, Fees apply. Beautiful 2 double bedrooms apartment situated in Colindale NW9 minutes from the station, offering comfortable open-plan reception, ensuite shower to master bedroom, a separate family bathroom. Close to local buses, supermarket, Communal Garden, Double glazing. 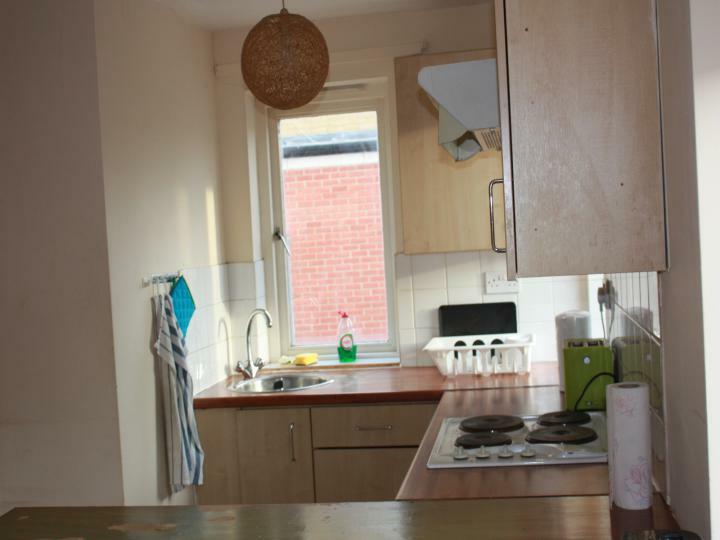 Fitted Kitchen and Fully Furnished. 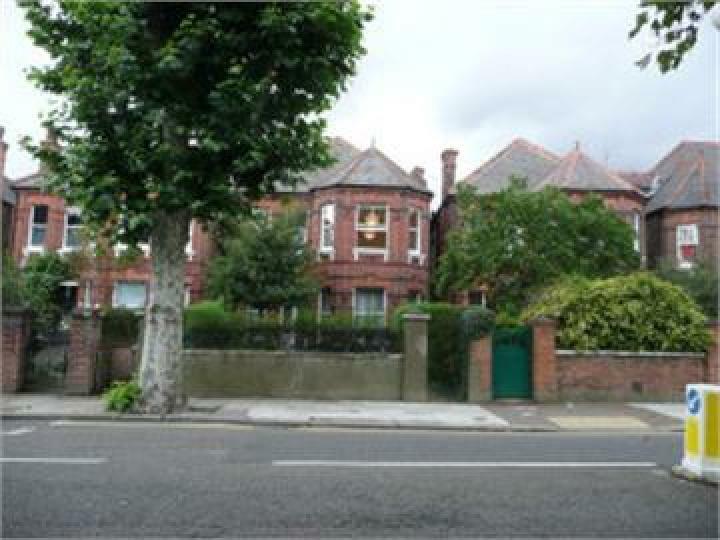 A large two bedroom flat on the first floor. Ideal for professionals, a family or professional or sharers. 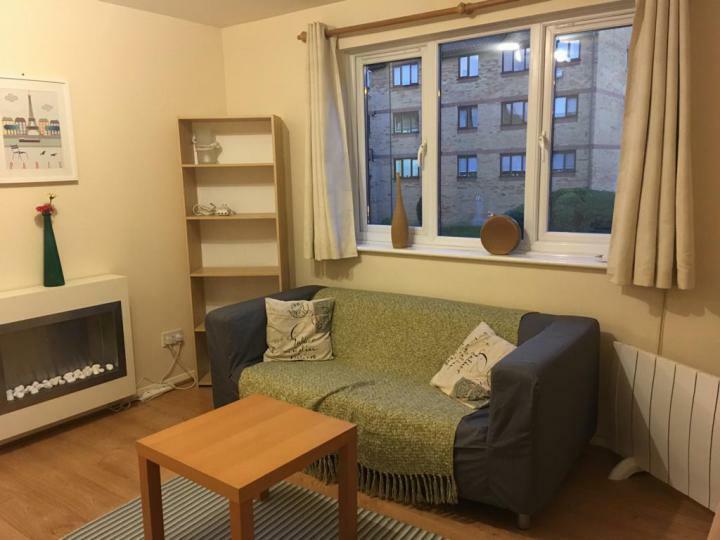 The flat is situated in the center of Salusbury Road, close to shops, delightful dining, choice gymnasiums and Queens Park Underground Station. 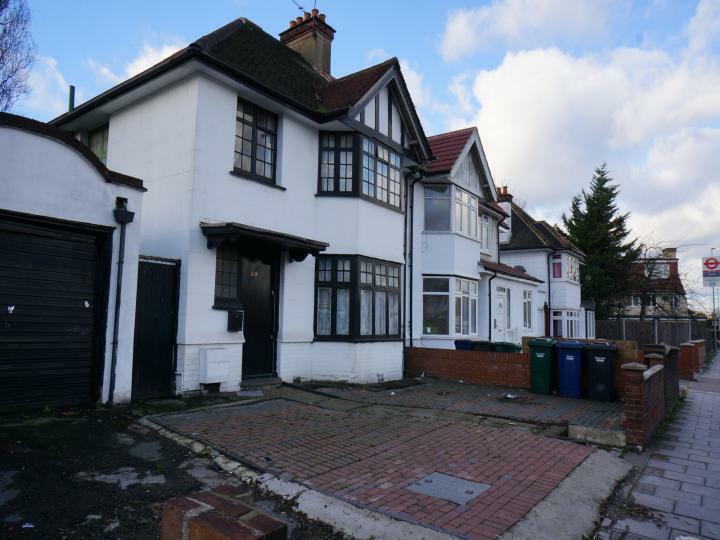 A superb three bedroomed detached house situated on Hendon Way, London NW2. The accommodation consists of two reception rooms, three good sized bedrooms, two shower rooms, and a large kitchen. Off Street Parking and ideal family home and transport amenities. Council Tax approx £1814 per annum.